100% Training and Support.See video shots of our training. 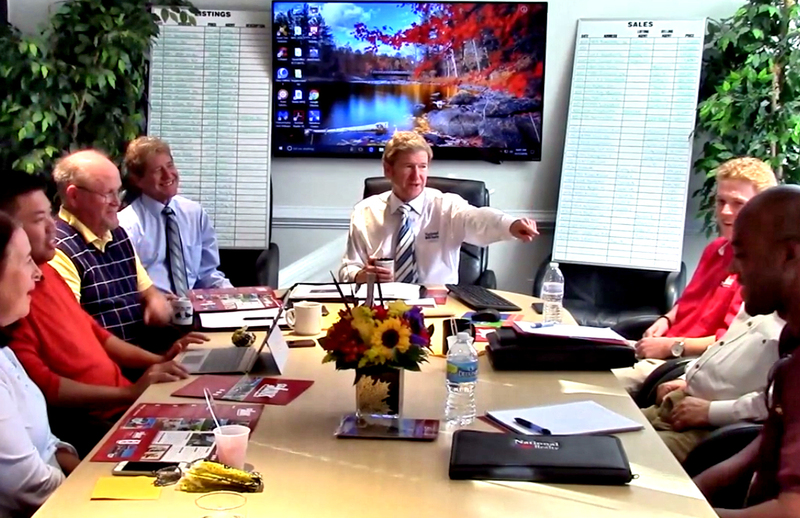 Brokers Keith and Paul Hartke lead the way along with many of our top producers in practical training and support. Why They JoinedOur agents are enthusiastic. Agents talk about the family atmosphere, training, support, commissions and more. Company EventsWe keep our agents and clients happy. 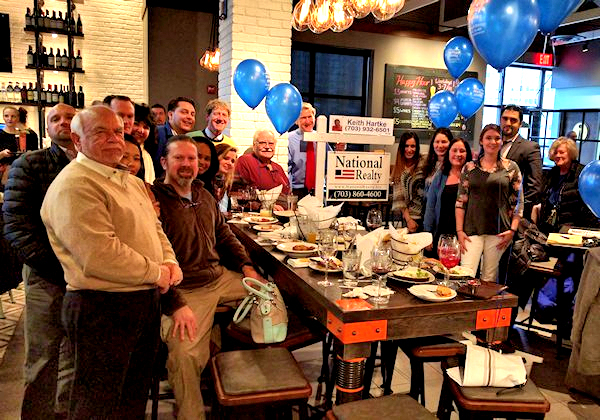 National Realty is community oriented with many company events, client events and charitable events for the community. Contact us. Call the broker owners anytime. Office 703-860-4600 ext 444. 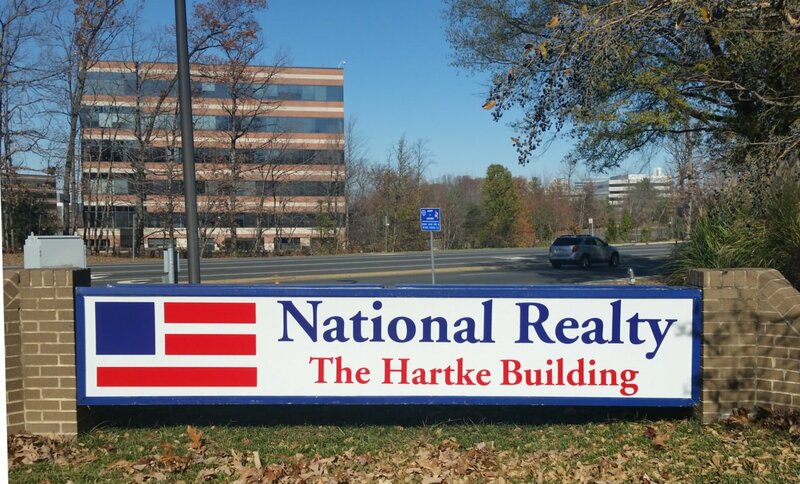 National Realty, located in Reston, VA is owned by brokers Paul and Keith Hartke. 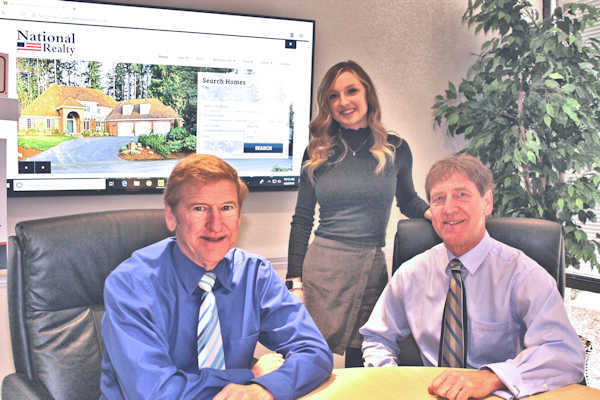 They have over 25 years experience each. They have been owners and managers in franchise real estate companies. 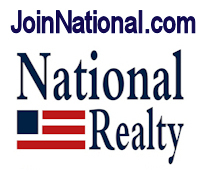 They later opened National Realty in 2003 and have grown to over 120 agents. As an independent company, they have the ability to pay high commissions and maintain their personalized support, training and a family atmosphere. Live at the office by the brokers, agents and special guests. 100% free. Compare to other companies that charge monthly or per session fees. 100% personal. Other companies may show corporate speakers on a TV set. 100% practical. Personalized to the local market. Not generic real estate. Morning sales meeting with great tips for success in the business. Lunch and Learn sessions for more tips with a free hot lunch. Can't make it? All videotaped for online viewing. 2 Broker/Owners assist you every step of the way. Hands-on help. 24/7 email and phone assistance. NOT salaried corporate managers. Owners who care. Modern landscaped office with easy access, easy parking and impressive reception area. 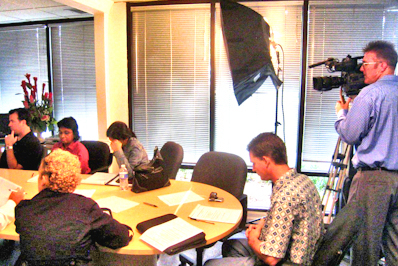 Large conference rooms with wide screen HDTV for MLS searches, presetations and settlements. Agent desks, 10 computers, color printer/copier, modern kitchen, HDTVs, friendly atmosphere. Full time receptionist Erika handles calls, guests and front desk office operations. Free annual and periodic company events for agents. Annual Beach Party for agents, past and potential customers. Happy hours, bowling, tube trips, winery visits and more. Always fun. Always free. We are like a family, not a corporation. High commission splits for all agents, new and experienced. No monthly fees. No technology fees. No minimum requirements. Splits not tied to corporate schedule like other companies. Fast commission payments – no 3 day waiting periods. High profile Reston location off Reston Parkway one block from Toll Road. 75 free outdoor parking spaces. No garage. Easy to walk in and walk out. Paul Hartke, Principal broker- 20 year Broker (previously lawyer). Instructor. Computer/MLS expert. Keith Hartke, Broker/Sales Manager- 35 year Broker. Trainer. Mentor. Negotiation expert. 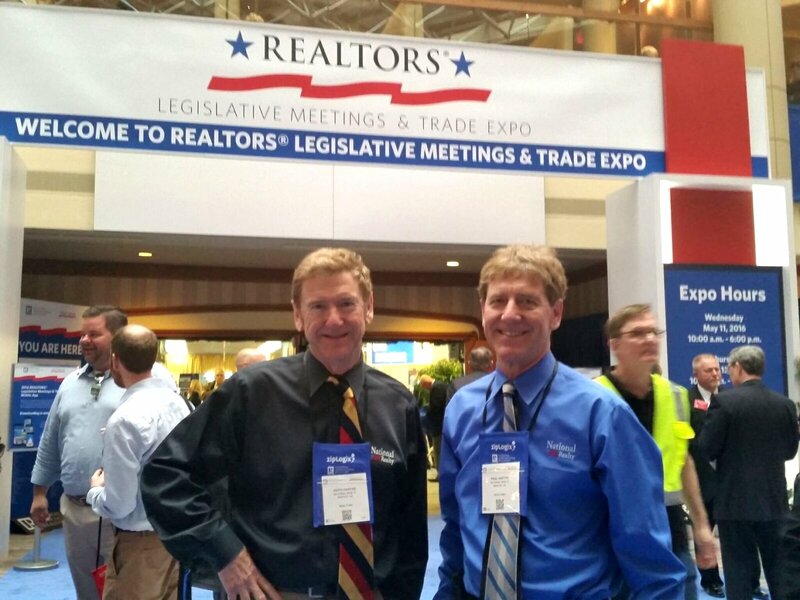 Keith and Paul are hands-on Broker Owners who help agents with getting clients and completing sales. Not salaried office managers, but brokers who really care about every agent.